The Friends is a volunteer organization of individuals dedicated to supporting the activities of the library, providing funding for programs, services, and items outside the regular budget of the library as well as serve as a source of volunteers for library activities. If you enjoy our programming and want to know how you can be more involved, please download the Membership Application! All volunteers must be 18 years or older or, if between 12 and 17 years of age, must have an application form that has been signed by a parent or guardian (Volunteen Application). All volunteers receive training in all areas in which the will be working. Volunteers will work under the supervision of staff members in tasks assigned and fully described. 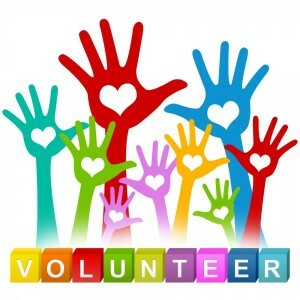 All volunteers must maintain a record of hours worked in a manner designed by the Director and Branch Manager.